African birds pictures and names for easy online birds species identification from Ontdek Kenya, the leader of genuine bird watching holidays in Kenya. The African bird photo gallery is an ongoing project and reflects Ontdek's 13 years of birding experience in Kenya. The birds species in these pages are among the common birds found in Kenya. 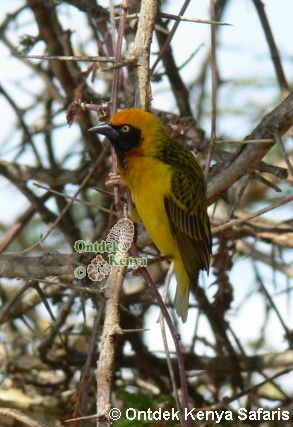 Ontdek is not just a birdwatching tour operator - the owners are avid birders and our expertise, reliability and well researched itineraries, are what you need for a great quality but easy birdwatching holiday in Kenya. 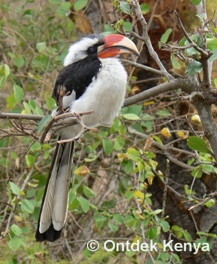 Enjoy and contact Ontdek Kenya Safaris for Kenya bird watching holiday. All birds pictures in this photo gallery are copyright of Peter Huysman, Owner & Operator of Ontdek Kenya.